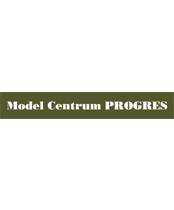 Established as PROGRES in 2001 and absorbed by Model Centrum in 2004, Model Centrum PROGRES is the publishing house located in Warsaw, Poland. 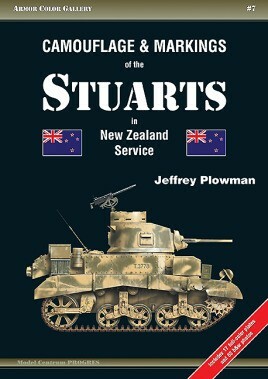 Run by an aerospace engineer who loves military vehicles and scale modeling, Model Centrum PROGRES had collected a truly international spectrum of authors and contributors, ranging from New Zealand to the UK and from Canada to South Africa, each of them experts in their respective fields. 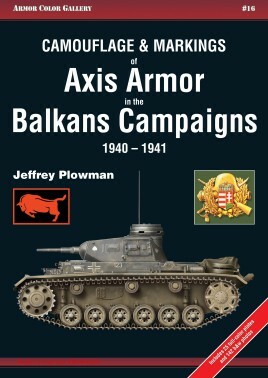 Backed by an experienced technical and graphics staff and the outstanding abilities of the modern local printing industry, Model Centrum PROGRES has been publishing the four series of books: Armor PhotoGallery, Armor PhotoHistory, Armor Color Gallery and Specials. 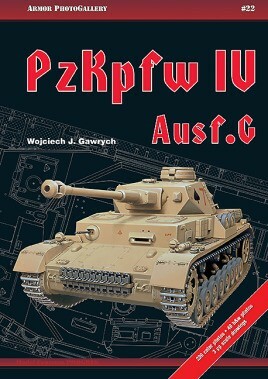 Over one hundred photographs have been specially selected for their quality and interest for each title in this all-picture series prepared for the enthusiast and modeler. 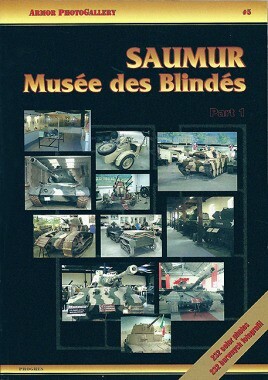 Each volume offers a selection of photographs highlighting fascinating technical details of 'classic' fighting vehicles preserved at military museums and collections through the world. 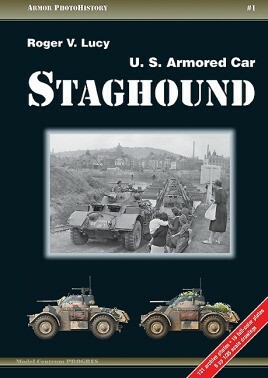 General views and close-up shots show details that do not appear on wartime photos. 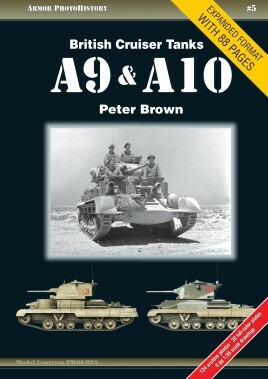 Also includes a selection of archive photos. 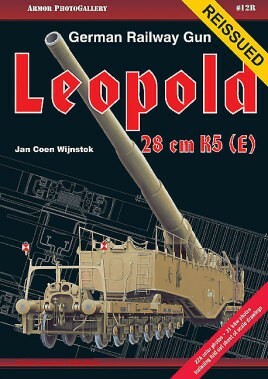 Illustrated with a the most accurate scale drawings prepared by leading experts, based on original documents and existing vehicles. 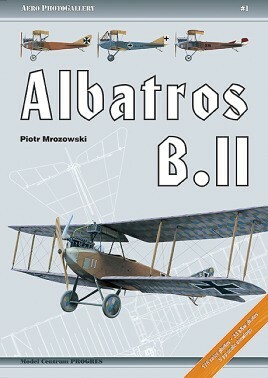 English text provided. 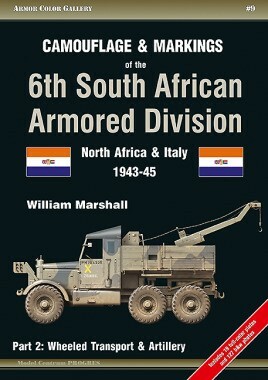 Each volume in this series includes comprehensive history of the design, development and operational use of the military vehicle. 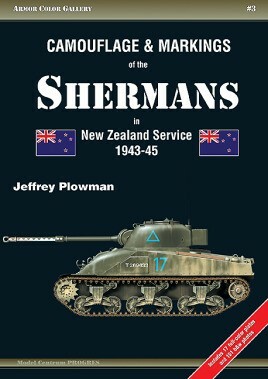 With an authoritative text by a recognized expert on the subject, backed up by extensive archival photographs, profusely researched full-color plates and highly accurate scale drawings, prepared by leading experts, this series of books is of paramount interest to serious historical modelers and military vehicle enthusiast. 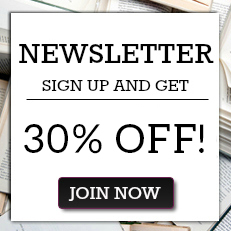 English text is provided. 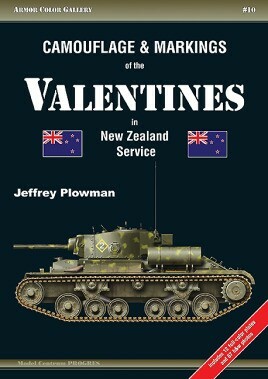 Culled from official sources and private files that have been overlooked in the past, this series provides a fresh and authoritative guide to the camouflage and markings of military vehicles that fought during World War Two. 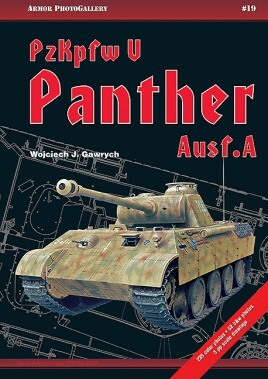 With hundreds of rare and previously unpublished photographs, and profusely researched full-color plates, this series of books is of paramount interest to serious historical modelers and AFV enthusiasts. 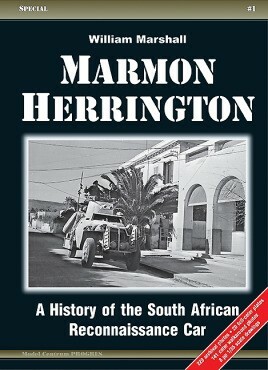 English text thorough. 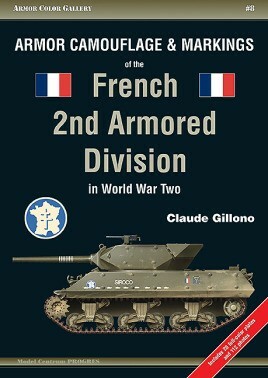 Each volume of this series of publications contains comprehensive information on a single vehicle type or family of vehicles, bringing together in each massive volume the best features of three existing and acclaimed series: Armor PhotoGallery, Armor Color Gallery and Armor PhotoHistory. 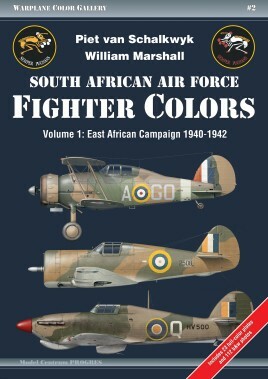 Illustrated with hundreds of period and current photographs, thoroughly researched full-color plates and highly accurate scale drawings, this series of books will greatly interest all serious historical modelers and military vehicle enthusiasts. 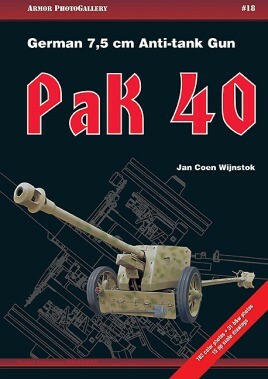 Published in English.